As I have said elsewhere, I supported CFI’s International Blasphemy Day, because I think it is a unique and potentially powerful way to highlight the unwarranted immunity from criticism that religion often has in the United States and around the world. Moreover, satire and even ridicule have often been the most effective tools to criticize outlandish and harmful ideas. Therefore, religion shouldn’t be so "respected" that it is off-limits from such ridicule and satire. Barbara Bradley Hagerty’s piece today on NPR focused not only on these stated aims of Blasphemy Day, but on a supposed "bitter rift" and "national debate" among secularists and atheists about best strategies to adopt in order to advance the secularist, scientific worldview. 1. "Blaspheming the Holy Spirit" is not at all a component of Blasphemy Day. Ron Lindsay clarifies this point in a recent episode of Point of Inquiry , as well as arguing that the goal of Blasphemy Day is not merely, nor primarily, to offend. 2. PZ Myers didn’t desecrate a communion wafer as part of Blasphemy Day, but I believe it was over a year before, as he blogged about on July 24, 2008 . 3. Since a CFI volunteer who was quoted in the article could "speak his mind," there was an implication that a paid staffer of CFI was not allowed to. Hagerty stated that it was a "curious development" for a group that promotes free speech to forbid staff from speaking freely. Let me state it clearly: No one at CFI was ever told to refrain from taking interviews with NPR. It is true that some of the Center for Inquiry staff in Washington DC, after figuring that the story might be covering internal disagreements at CFI (such as recent transitions in leadership), chose completely on their own not to speak to the media. 1. She covered the story in the first place. Hagerty is an important religion correspondent. As such, she is interested in the changing terrain of secularism in the United States, as she should be. I think it is fantastic that she is covering the growing movement of nonreligious and skeptics. 2. Paul Kurtz is very worried that the "new atheists" will set the movement back. While I disagree with Kurtz here, he does genuinely feel that the New Atheists are not much different than the old atheists, such as the abrasive Madalyn Murray O’Hair, and that the way to really advance the secular agenda is to soft-peddle it somewhat, by working to try to avoid offending believers, unlike O’Hair did. Kurtz emphasizes secular ethics much more than religious skepticism these days. To hear him make these arguments himself, check out his appearances on Point of Inquiry : " A Kinder, Gentler Secularism ," and " The New Atheism and Secular Humanism ." In my view, some of his appall at the New Atheism may be stemming from an understandable sense of hurt pride that after laboring in the vineyards after many years, he never had a best-seller like the "New Atheists" have had. (I feel like I noticed this same kind of envious or resentful posture in others, especially some secularist Biblical scholars who have been associated with CFI, who would often privately decry Dawkins’ and Hitchens’ and Harris’ supposed lack of expertise in theology and Biblical criticism.) To be clear, I believe Paul Kurtz has done more than any other person in the last 50 years to create the secular and humanist movement as it has been until recently. I just think that it must be hard for him to see others come along and be so successful at reaching out to new people with a very similar message. 1. CFI is in no sense moving away from its historical focus on fair-minded criticism of reigning mythologies (both religious, and paranormal), and on advancing science, humanism and reason. While only Ron Lindsay was quoted as much in the piece, in fact, the direction CFI has taken in recent months is only a re-emphasis of its core mission on science and reason. The new mission, adopted earlier this year under Lindsay’s direction, is "to foster a secular society based on science, reason, freedom of inquiry, and humanist values." The old mission, less focused in my view, was "to promote and defend science, reason, and freedom of inquiry in every area of human endeavor." Notice the stronger focus on secularism and humanism in CFI’s new mission statement. 2. There is no "bitter rift" or "national debate" about Blasphemy Day or the future focus of CFI. There was near unanimity at CFI in support of Blasphemy Day. A small number of dissenters include Paul Kurtz, a couple staffers, and a volunteer or two. But again, no "bitter rift" nor "national debate." 3. There is room for multiple strategies to advance a shared skeptical, secular and humanist mission.  CFI is the leading organization of its kind, and, as such, has adopted many different strategies to reach out to different publics: publishing, secularist and pro-science community centers, campus outreach, international programs, lobbying on Capitol Hill, digital media and outreach, educational programs and courses, etc., etc. There are many ways to skin a cat. 4. CFI is not anti-religious, but is openly critical of destructive aspects of religion. For instance, some of our best friends on the campuses are religious organizations who agree with us that the kinds of questions we focus on (meaning of life, existence of God, whence morals, evolution versus creationism, role of religion in education and in government, limits of science, etc.) are important questions everyone should be asking, even if these organizations disagree deeply with us about the answers. And on Capitol Hill, we work in coalition with many religious organizations to advance a pro-science and secular agenda (in the broader, church-state separation sense of "secular"). 5. Even as CFI is not anti-religious, we work to promote alternatives to the paranormal and religious worldviews which we think are harmful (as Paul Kurtz was getting at in the NPR story). These alternatives are based on science, reason, and humanist values, and not on atheist dogma, or creeds pronounced by beloved leaders of small non-profit organizations. 6. As far as blasphemy goes, even Paul Kurtz himself has argued a few years ago in an essay in Free Inquiry about the Danish Muslim Cartoons that "we should defend blasphemy by committing blasphemy." After all, in our view, blasphemy is literally a victimless crime. I just skimmed this entry, and was reminded of a Churchill quote: "Sorry this is so long, I didn’t have time to make it shorter." But alas, our XBOX 360, and my spouse, await. D.J. Grothe is on the Board of Directors for the Institute for Science and Human Values, and is a speaker on various topics that touch on the intersection of education, science and belief. He was once the president of the James Randi Educational Foundation and was former Director of Outreach Programs for the Center for Inquiry and associate editor of Free Inquiry magazine. He hosted the weekly radio show and podcast Point of Inquiry, exploring the implications of the scientific outlook with leading thinkers.